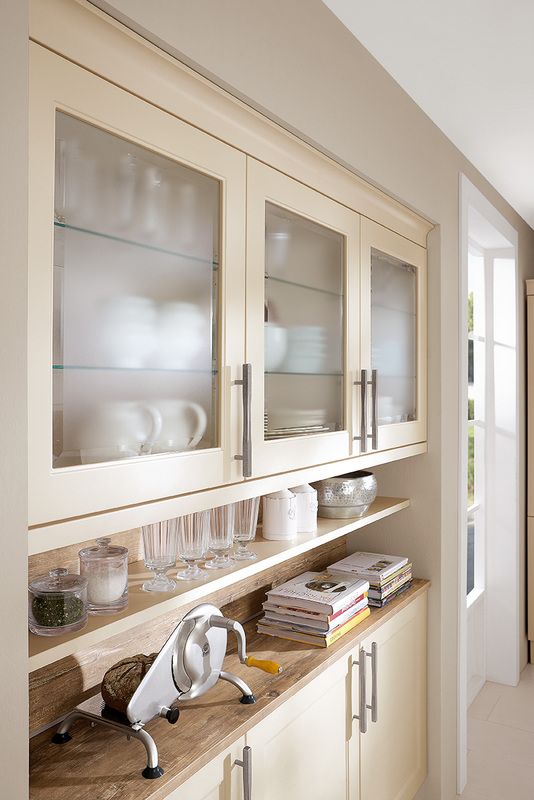 In a modern Irish home, the kitchen is the epicentre of activity and therefore needs to function accordingly. 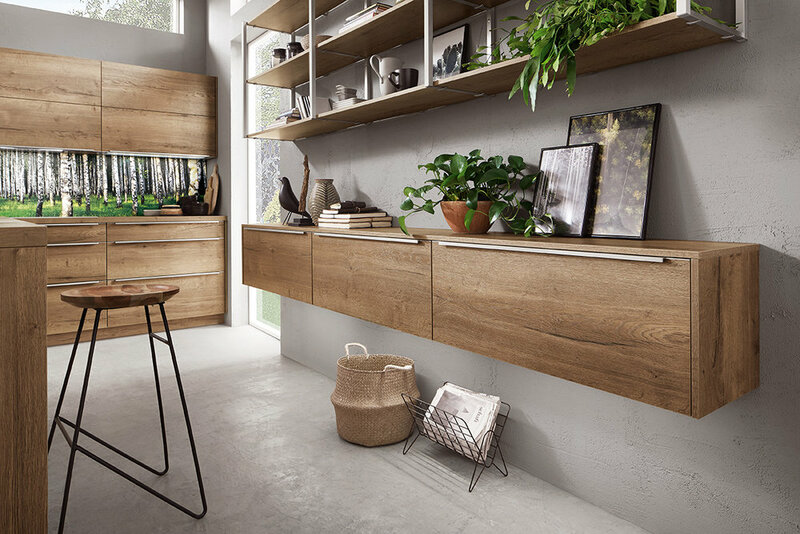 And with an Irish kitchen no longer hidden away or defined by walls, it often flows and works seamlessly into open plan living and lounge areas, utility spaces and entrance halls. 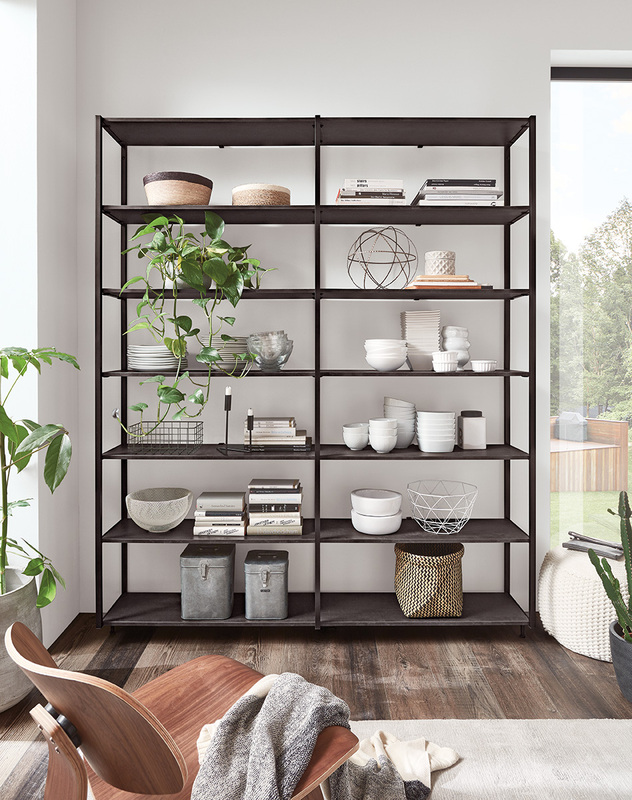 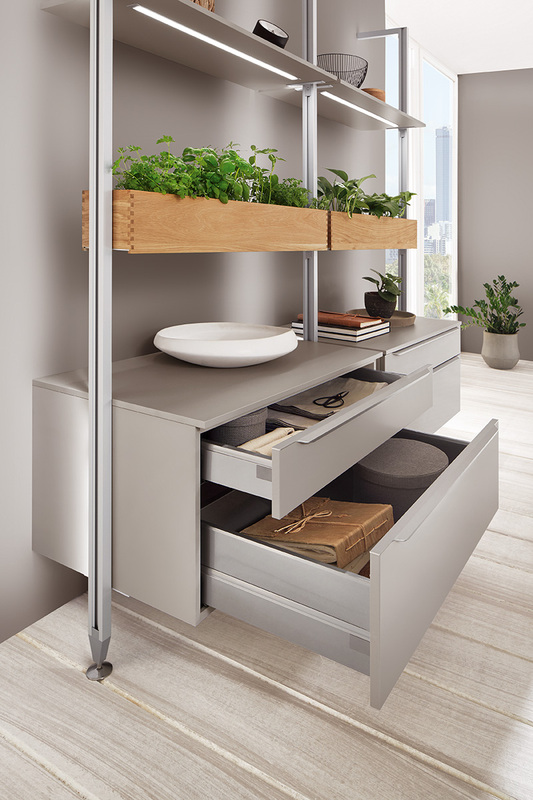 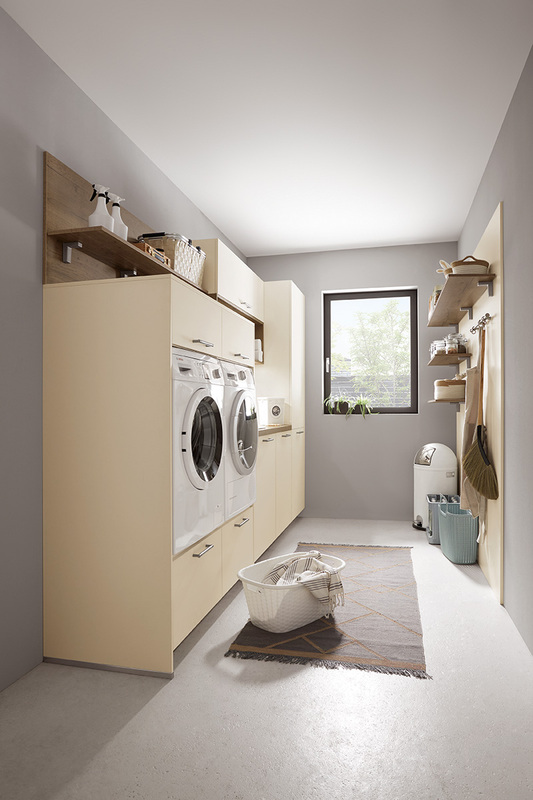 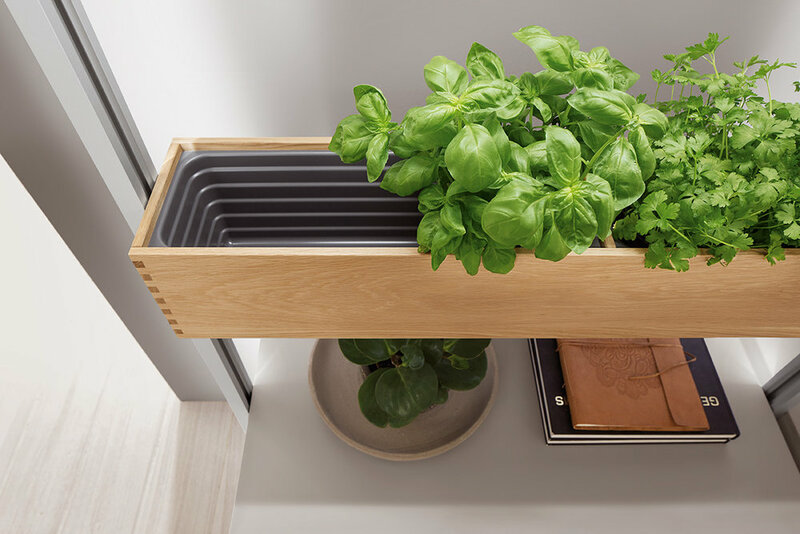 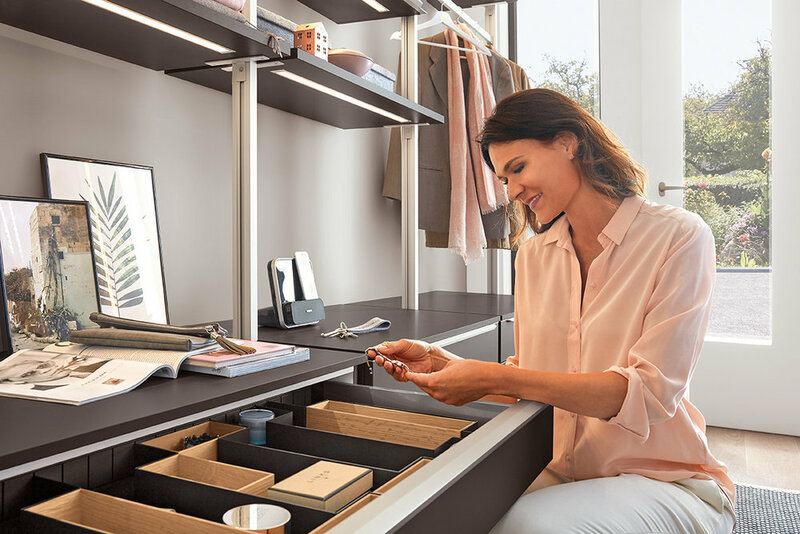 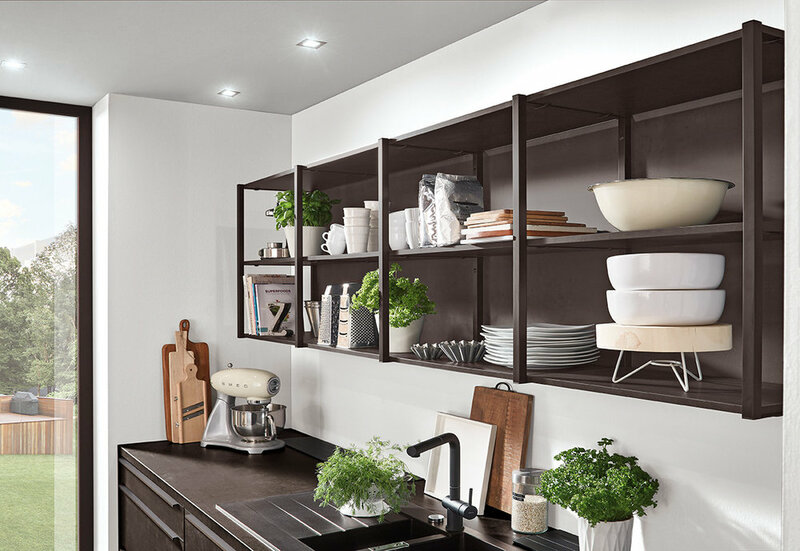 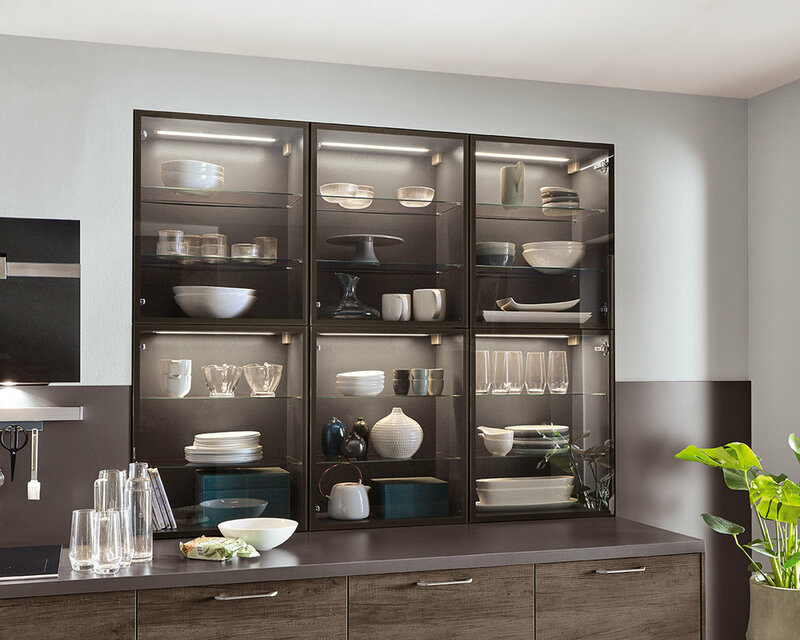 Reflect this in your design and carry your colour concept throughout your home with coordinated shelving and storage options perfect for any living space. 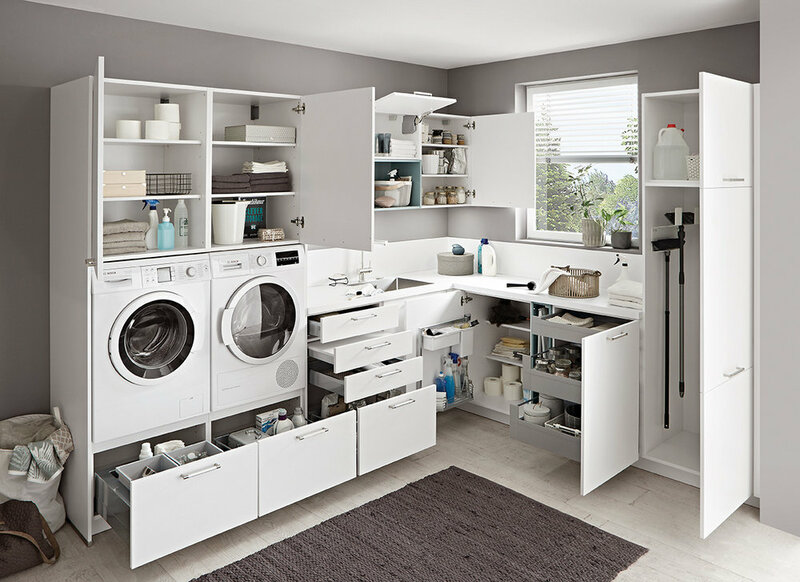 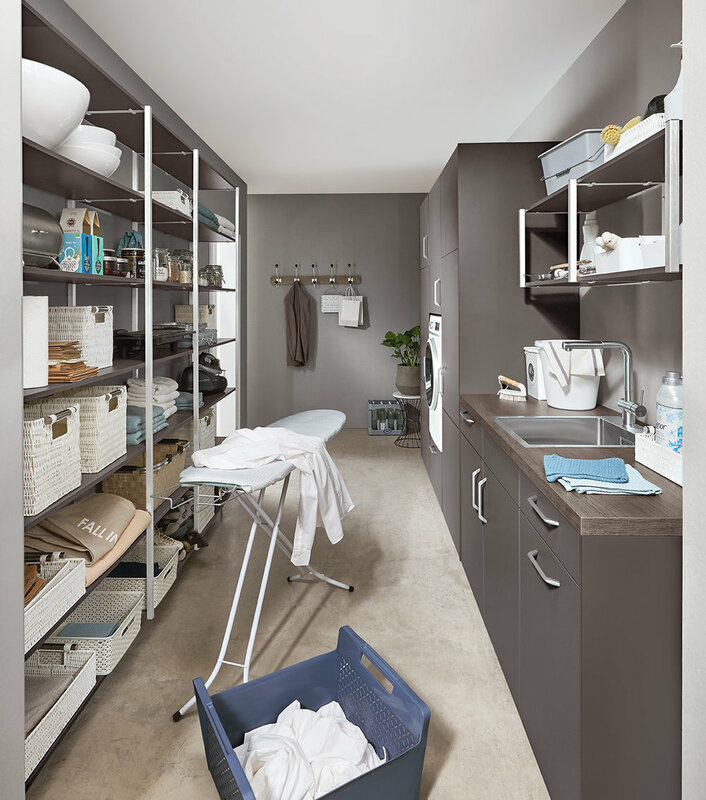 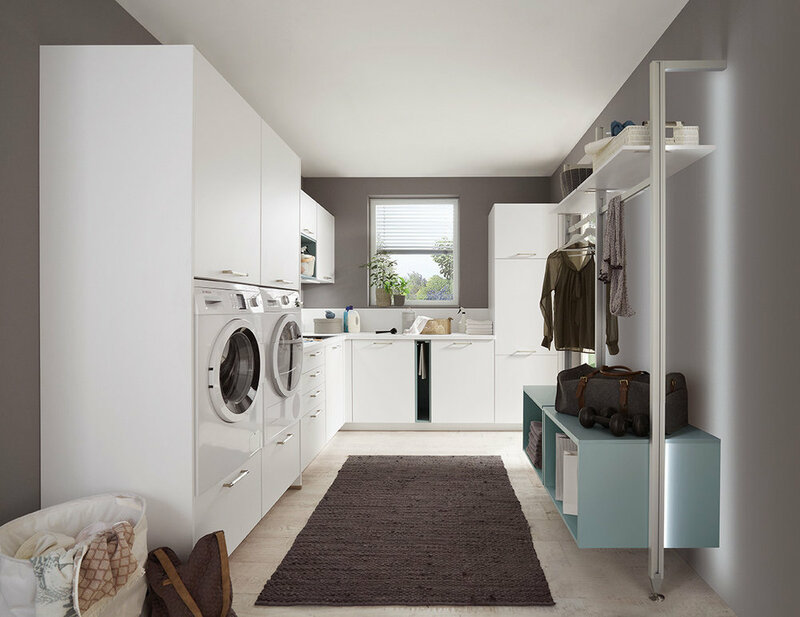 Few busy households work efficiently without a well designed utility space or boot room. 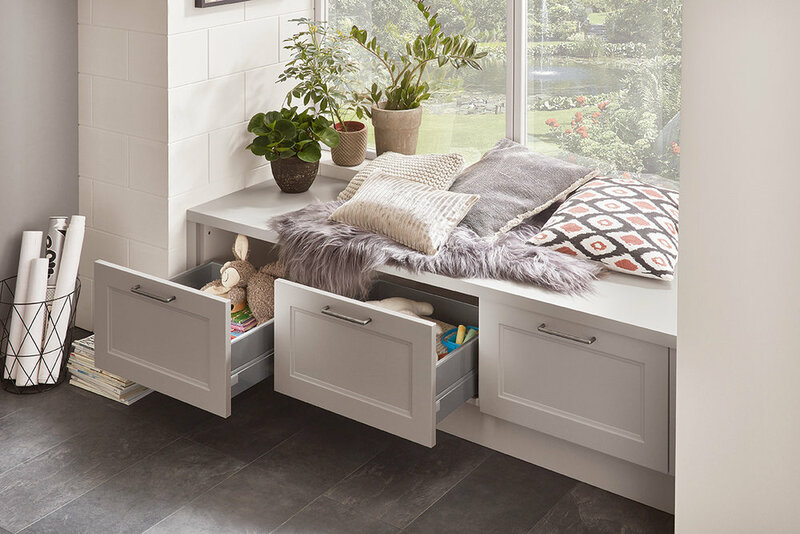 It doesn’t have to be a big space, but it does need to function well for your family. 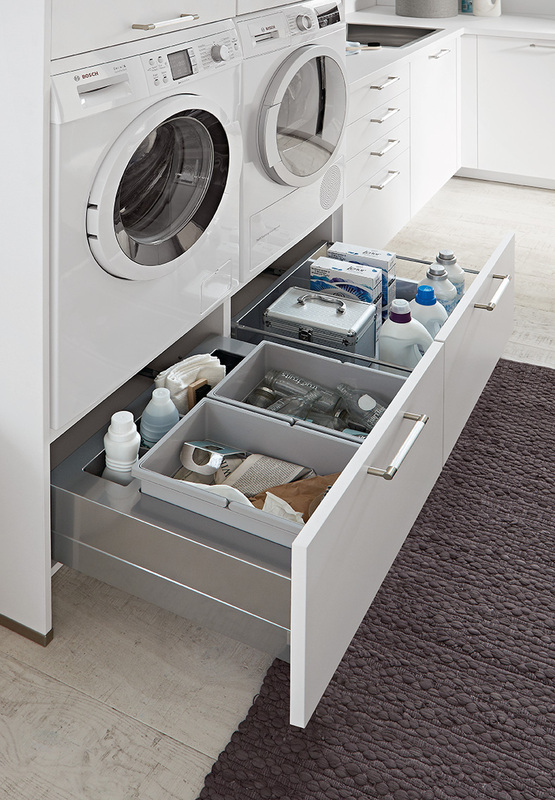 Ergonomically designed to suit you, a utility from the Evoke Core Collection will revolutionise your housekeeping. 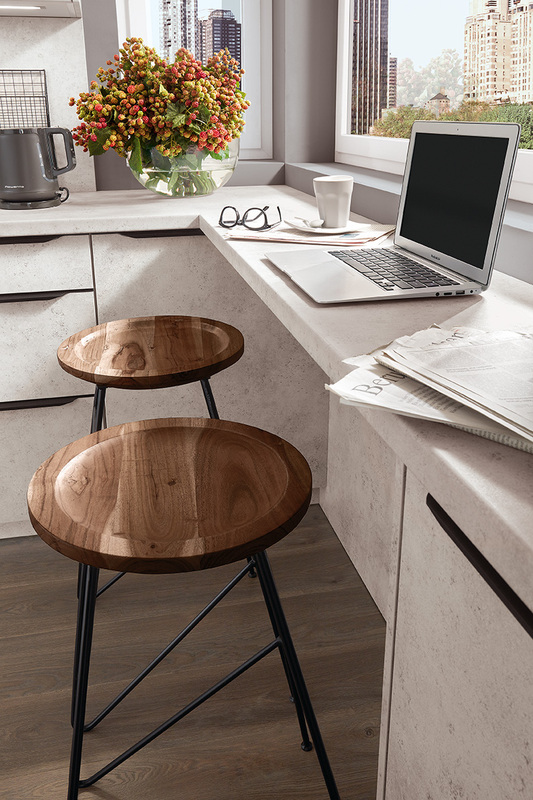 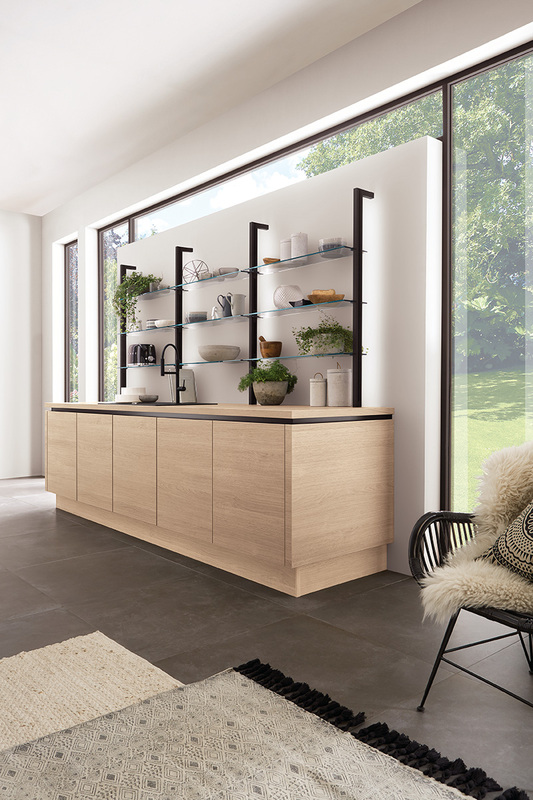 The considered range of colours and fronts in our Core Collection will ensure you’re choosing a stylish but timeless kitchen. 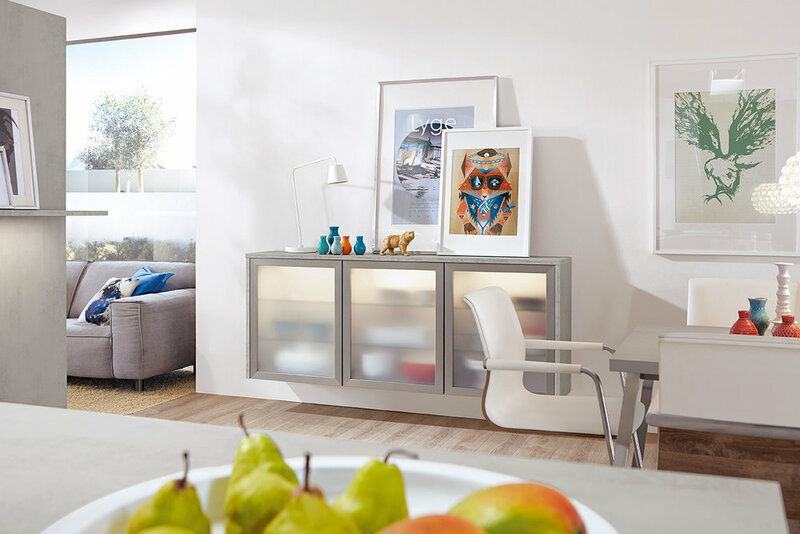 With our colour-coordinated concepts, you can also carry the look through your living and lounge areas. 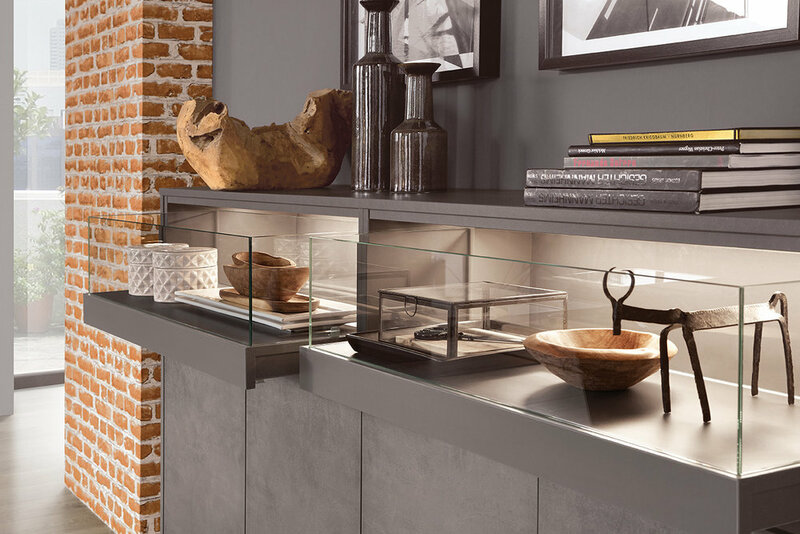 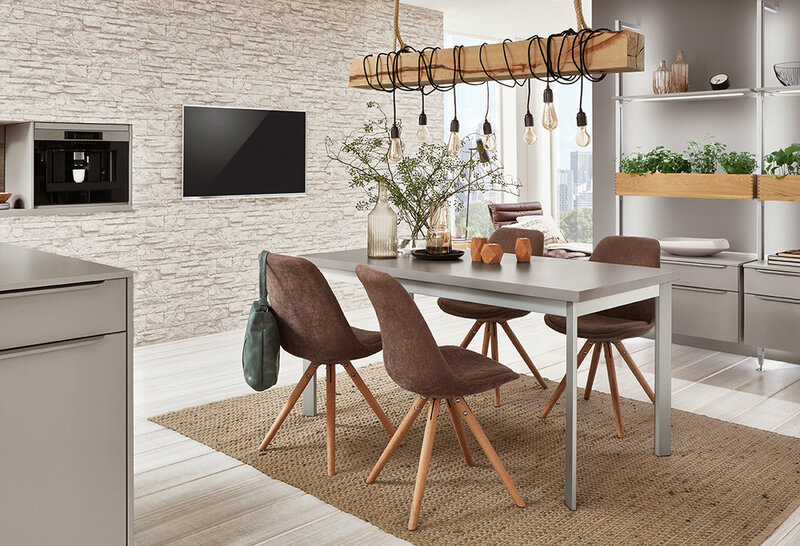 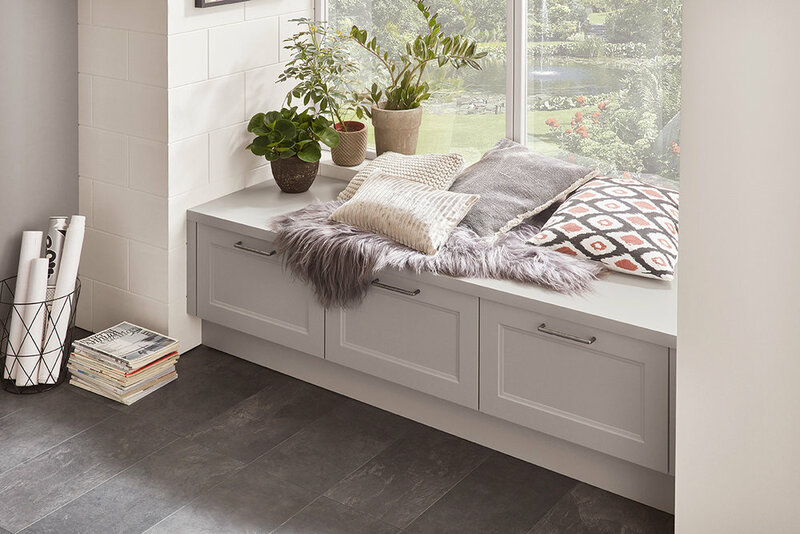 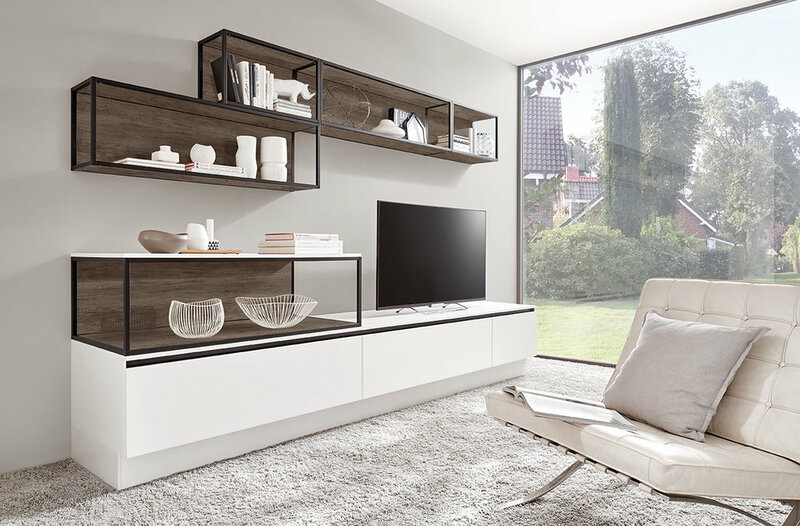 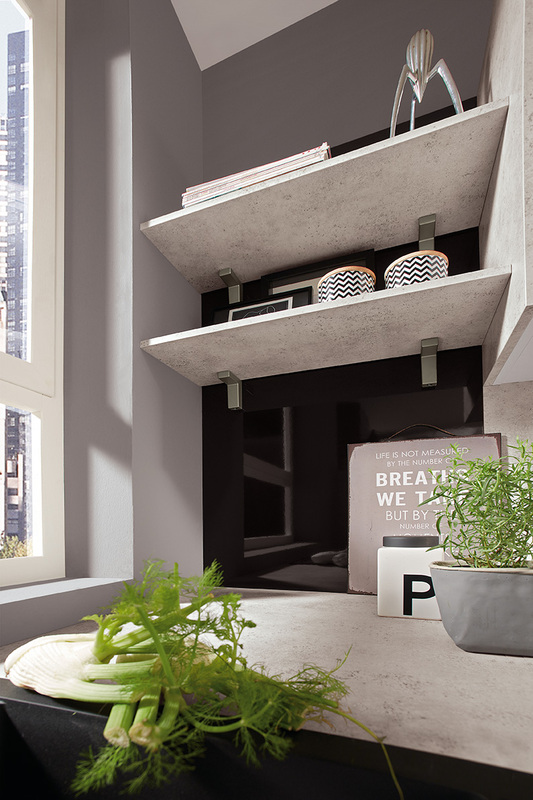 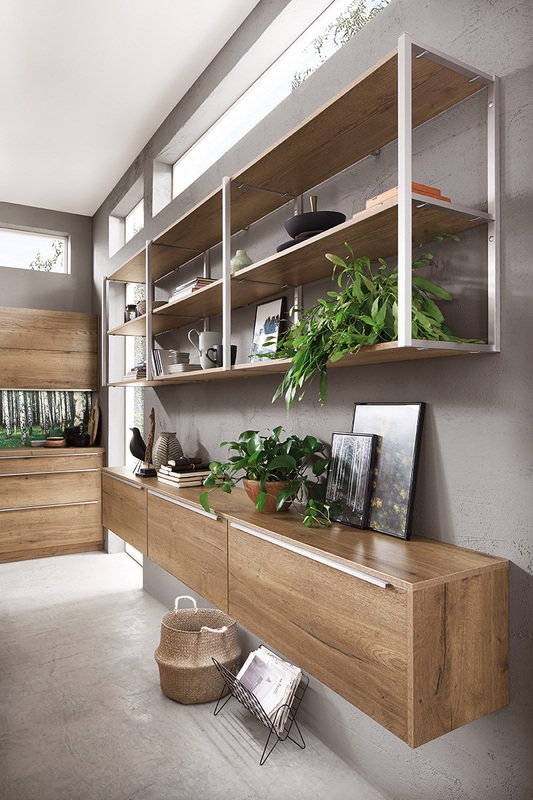 Whether it’s a stylish TV unit, display sheves, a matching sideboard, a cleverly designed window seat or fitted coat rails, you’re guaranteed the quality and style expected from Evoke.